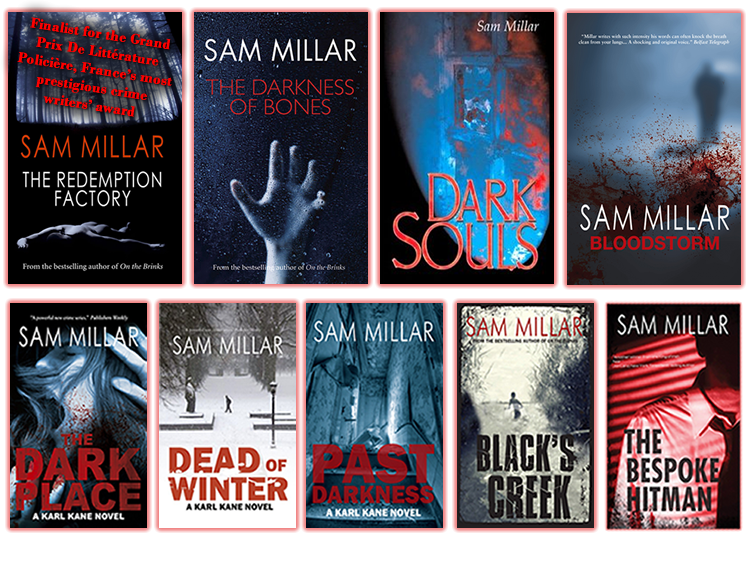 Welcome to the site of Sam Millar, best-selling and international crime-writer and playwright. Welcome to the official website of best-selling and award-winning Irish crimewriter, Sam Millar, described by the Irish News as "Ireland's most controversial writer..."
Winner of the prestigious Aisling Award for Art and Culture; the Martin Healy Short Story Award; the Brian Moore Award and Cork Literary Review Award, et al. Somewhere in between all that is the biggest armoured car depot robbery in American history and a pardon from President Bill Clinton. 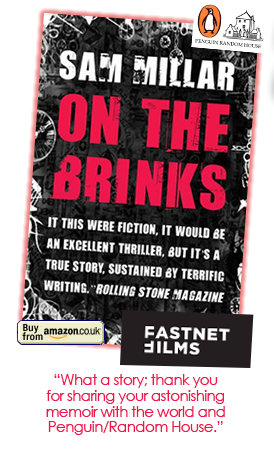 For the rest of that story, steal borrow or even buy On The Brinks, described by The Irish Examiner in one word: "Brilliant..."
Thank you for visiting. Always looking forward to your emails.